We are now describing JSC Result Mobile SMS System. It is very important now. 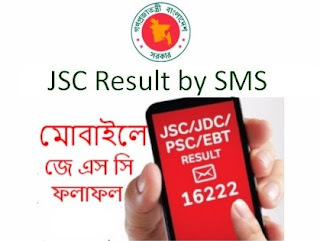 How to check JSC Result by SMS? Now we are giving perfect solution to check JSC Result 2018 by SMS. Mobile Phone users like this process. Most of the non internet users check their Exam Result with Mobile SMS. Teletalk Bangladesh Limited made Official Mobile SMS Format for every public Result. All the Result can check similar time of Online. As per getting your Result, we are now giving you some special tips. By reading our JSC Result Check SMS Procedure 2018, you will get your Result by SMS. But, keep in mind that, you must need to know the Result publish date of Junior School Certificate Result. Bangladeshi people can check the Result from their Mobile Phone. While someone send the message correctly with official SMS Format, will receive the Result on the Mobile. Mobile SMS based Result check Format is not free. Currently, the SMS charge of 2.44 TK which will get from the Customer Account. Let's understand the JSC Result Check SMS Format 2018 for all Education Board. It is the official Mobile SMS Format. If you don't understand, you can read the details process from the below Example. 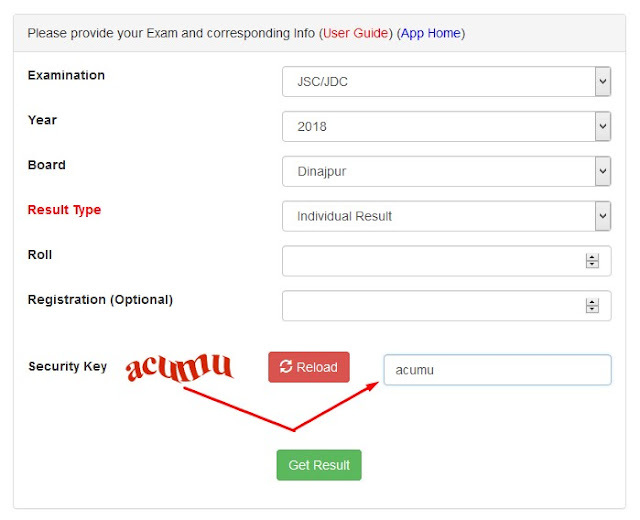 If you want to check Dhaka Education Board Result, you can follow this Message Format as example. Here, DHA = Dhaka Education Board. 908070 is JSC Roll Number and 2018 is Exam Year. You can use this SMS Format to check your Result. Only replace the Roll Number from the Message. Finally, send the Message to 16222. Please be inform that, you need to replace the JSC Roll Number Only. All other information don't need to change. So, keep all information in message option and change the Roll number only. Finally, send the Message and receive your Result. Thank you for staying with us.